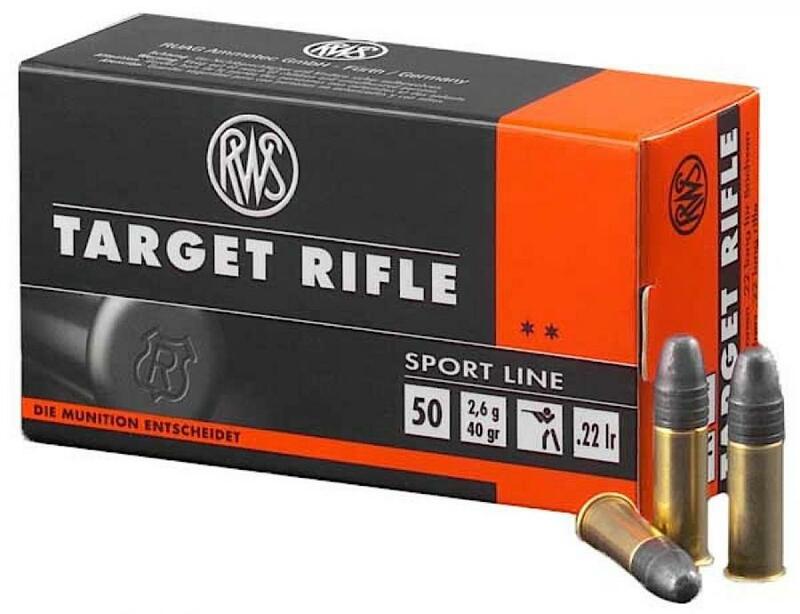 The RWS TARGET RIFLE offers unrivalled characteristics as the universal cartridge for long guns. It reaches its consistently good shooting performance due to its constant velocity. The V0 is 330 m/s (with a barrel length of 65 cm).